Thanks Everyone for Supporting Us for 15 Years. 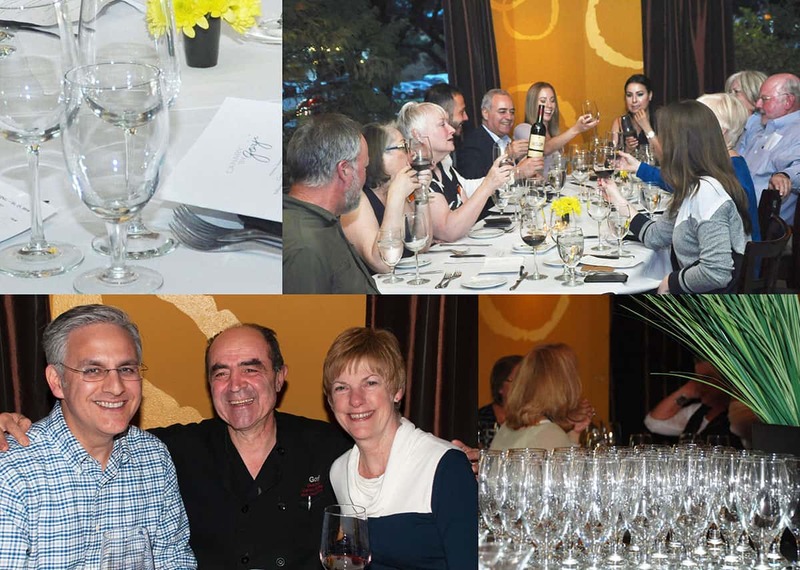 In March of 2018 Canary By Gorji restaurant observed its 15th Anniversary with a pizza and wine pairing. I am especially proud of this 15-year milestone and appreciative of everyone helping us celebrate this happy event. No Replies to "15 Years of Food and Friends At Canary By Gorji"